Whenever a service as large as Facebook decides to redesign their site and user profiles it usually causes some backlash. 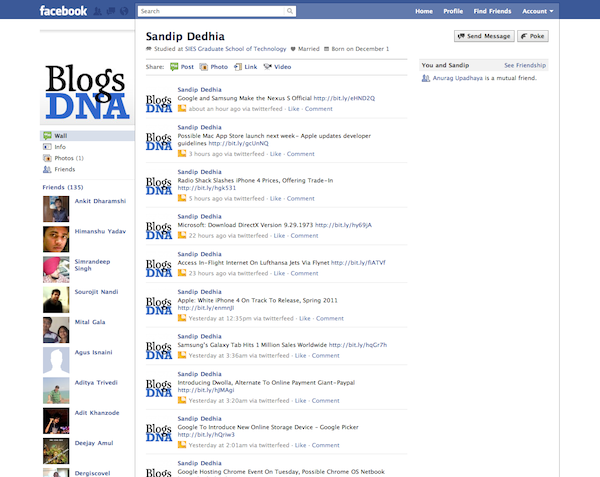 However, the majority of users that have tried Facebook’s new profile redesign have had rather positive feedback. The new profile design, as shown above, puts photos you have been tagged in at the top, while using the newly freed space on left sidebar for more detailed info about friends, family members, and relationships. Other than that there’s not much different about the layout, but the changes make the overall feel of profiles a little more streamlined and less cluttered and seem to be welcomed by most users.